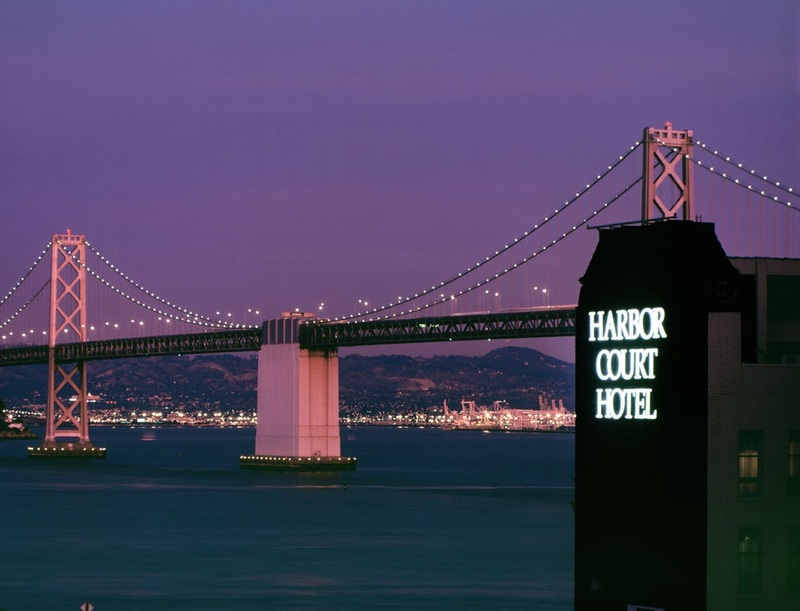 Harbour Court San Francisco promises luxurious accommodations while you are busy exploring the beautiful city. There are so many reasons to want to visit San Francisco. The vibrant neighborhoods, the sumptuous cuisine, lively festivals and the magnificent views of the bay should be more than enough reason for you to come for a visit. San Francisco is the commercial, financial, and cultural hub in the northern part of California. Walking up and down the streets of this city will expose you to the local artists, thriving lifestyle, and the rich history of the community. While your main reason to visit is the sights and sounds of the City by the Bay, you need to pay close attention to where you will stay. You want to make sure that you have a clean, comfortable, and luxurious place to relax after a whole day of exploration. Fortunately, that is exactly what Harbour Court Hotel will give you. The hotel is located conveniently in the city. It is within the Financial District and near the Embarcadero. The establishment exudes an elegant and youthful vibe. It is a bit edgy without looking too informal. 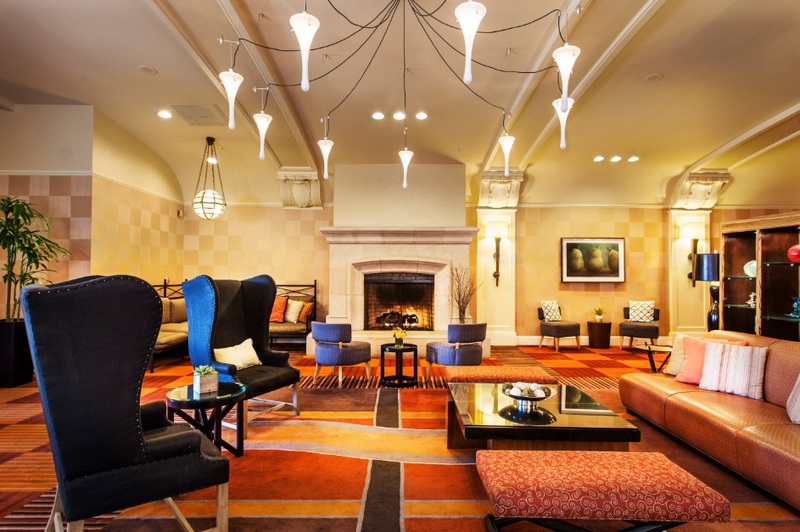 It is the perfect hotel in the middle of the busy city life of San Francisco. The hotel will give you perfect views of the San Francisco Bay. The hotel staff is all trained to be exceptionally professional and accommodating of all the needs that their guests will have. Regardless of what you will need, someone will always be willing to help you out. From renting house bicycles to getting the morning newspaper, your stay in this hotel will be nothing short of perfect. 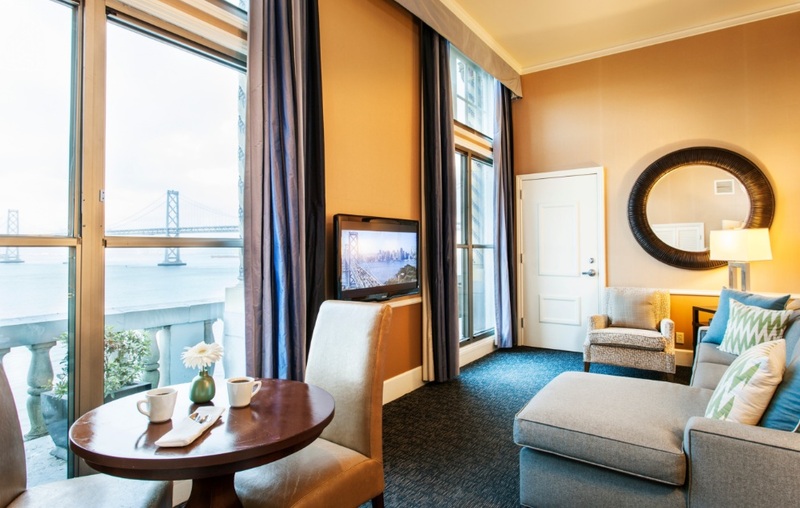 With the Bay Bridge within view and the Ferry Building Marketplace within walking distance, The Harbour Court Hotel is, without a doubt, a convenient place for tourists and visitors. The modern rooms, leisure centres, amenities, and dining options will make guests feel even more at ease throughout their stay. And since it is within the Financial District, it is the perfect venue for those who are in the city for business. When you look at the facilities of the hotel, you will find that you have almost everything that you need during your stay. The guest bedrooms are at least 165 square feet big. You have the Queen and King guest rooms that have views of the cityscape or the hotel’s courtyard. There is also the Queen and King Bayview guest rooms that will give you 24/7 views of the bay activities. The most luxurious of them all is the Penthouse Suite. All of these are equipped and furnished with what you need to be comfortable. You have a flat screen TV, complimentary tea and coffee, in-room dining options, ensuite bath and shower, etc. The hotel is bent on giving everyone the best time with all the services they are offering. They have same-day dry cleaning and laundry services. The hotel also has a 24-hour business centre that you can use for your corporate needs. They can even help you get discounted access to the Embarcadero YMCA. This access will allow you to use the facilities, state-of-the-art equipment and Olympic size pool of the Embarcadero. As you can see, the Harbour Court Hotel is a great option if you want the best accommodations in San Francisco. It is no wonder that this hotel is always getting rave reviews.